After her late 2000’s rebirth, P!nk became a main topic when it came to pop music. Her 10 year anniversary compilation album, Greatest Hits… So Far!! !, spawned two massive hit singles. The pressure was on. 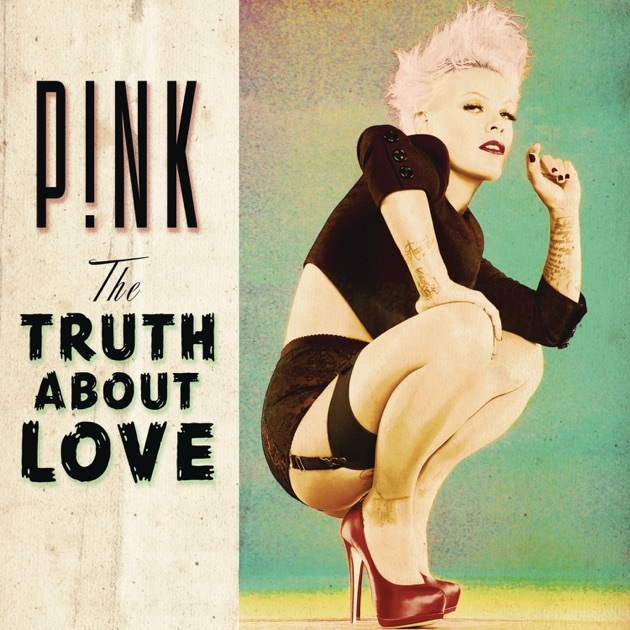 The Truth About Love dove into P!nk’s personal journey, as did most of her previous work. At that point, the singer was dealing with rehabilitating her marriage and becoming a mother. The album reflects those topics boldly, beautifully and with a specific edginess only P!nk can offer. For Dangerous Woman, Grande tapped into a specific genre of iconic pop music that we’ve only heard through albums like Blackout before. It’s not necessarily the style, rather the substance. 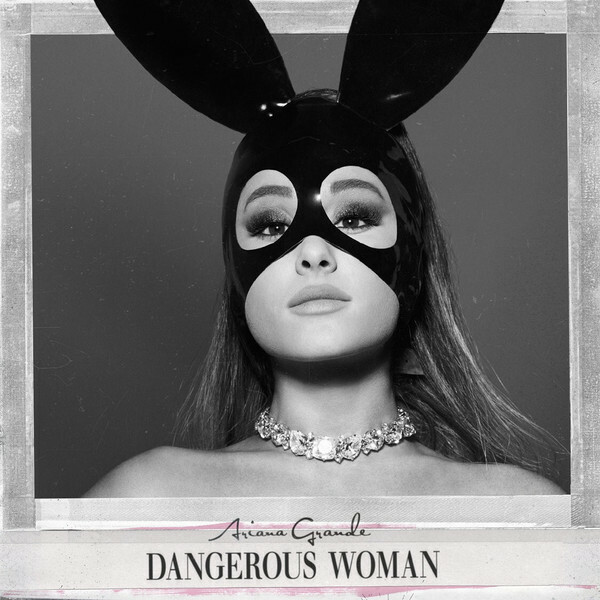 Daring, in-your-face and simply iconic, Dangerous Woman covers all the elements of great pop. Its diverse experimentation allowed Grande to reach different audiences and solidified her status while simultaneously setting her apart from other ex-acts who struggled to transition from teen pop stars to main pop girls. Alicia Keys never shied away from tackling issues black women face. On Here, however, the powerhouse delivers the essence of her message in music. Here is a raw musical experience lyrically, thematically and vocally. 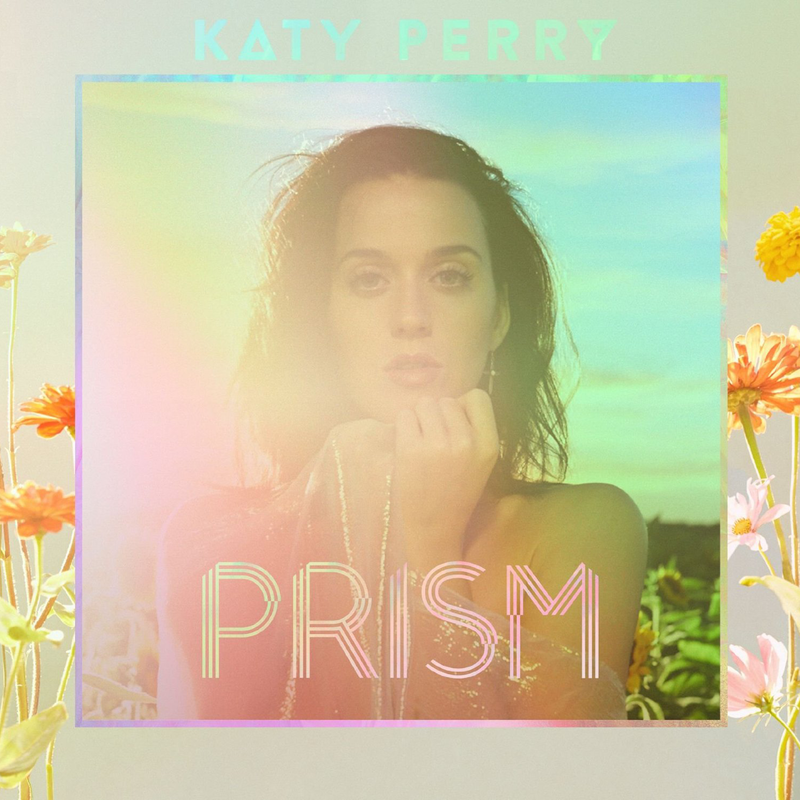 Prism is one of the biggest albums of the decade commercially. Not only does it host massive bangers like “Dark Horse” and “Roar,” but it also shows Katy Perry in vulnerable images we’ve seen very rarely prior. 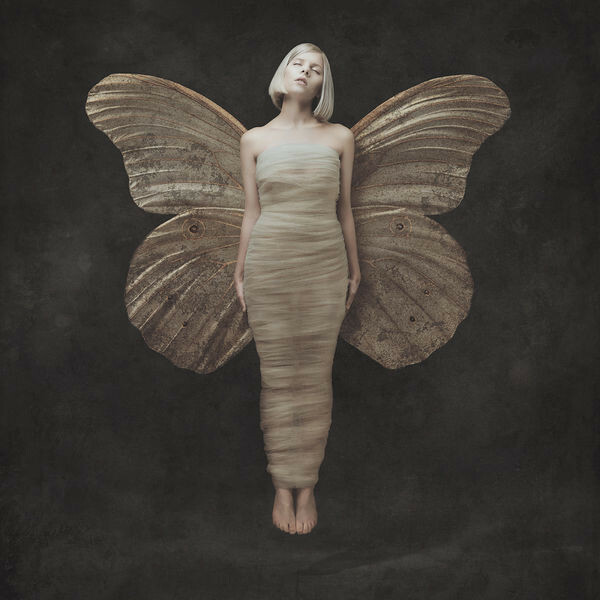 Aurora takes listeners on a bizarre fantasy on her 2016 debut. Elements of Björk and Sia appear on Demons, but it’s an Aurora experience all in all. 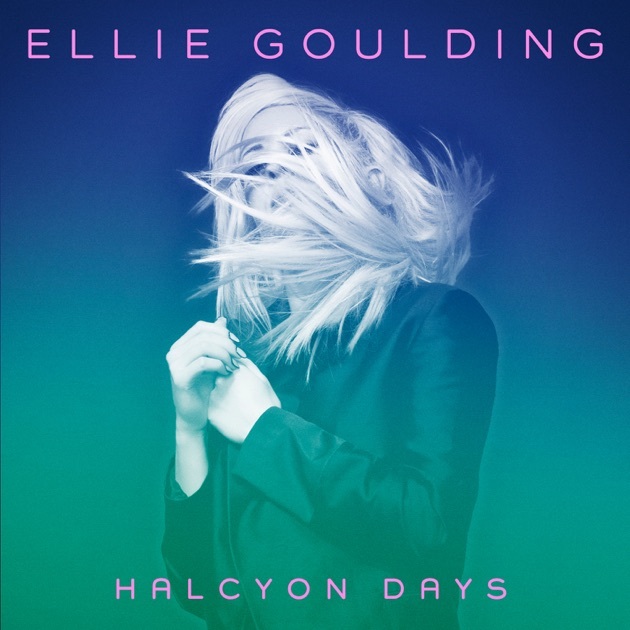 Goulding’s “Lights” success made the singer herself fear that her debut might overshadow her 2012 masterpiece, Halcyon. Packed with organic sounds and vocals, the sophomore effort from BBC’s Sound of 2010 winner is a highlight of the 2010’s. Its subsequent re-release, Halcyon Days, included global hit “Burn,” which proved Goulding’s versatility and hit-making abilities. Grimes offers one of the best listening experiences of the decade. Her rock-driven take on electronica is innovative and exciting. The feisty rocker breaks all the rules with Art Angels, proving there are no rules when it comes to catchy music. In 2012, Minaj’s album titles were a bit confusing. To be clear, this was her second album and its subsequent re-release. In this era, one of the biggest rappers of the decade experimented with dance-pop and midtempo ballads. After struggling to build a solid theme for an album for many years, newly-crowned queen of pop Rihanna surprise-drops her best album, Anti. This vocal masterpiece experiments with retro funk and soul elements and concludes with “Rise Up,” a beautifully pain-filled ballad. 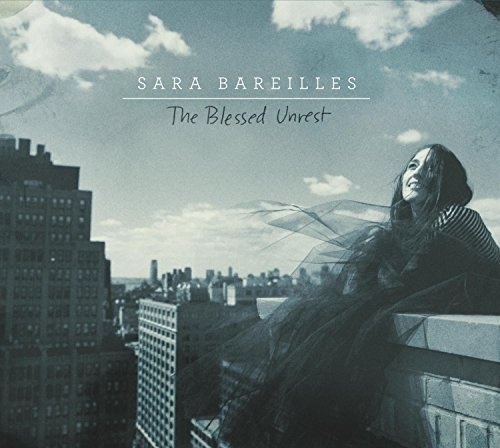 The time period that inspired Sara Bareilles’s fourth studio album was difficult. The “Love Song” hitmaker took these liabilities and turned them into blessings, as indicated in the album’s title. Taylor Swift could have worn a blindfold and randomly selected any song from the track list of 1989 and it would have been a massive hit. That’s how good this album is. The surprise release of BEYONCÉ was the first of its kind. It was a well-timed move that made the iconic album remembered forever for more than its great content both in the audio and video departments. Laban Del Rey redifined herself as a rocker chick after the groundbreaking success of her debut album. For Born to Die, however, she unintentionally redefined pop music. Thanks to this album, along with other work by Florence + The Machine, pop married indie music. The doors were wide open for the likes of Lorde and Melanie Martinez afterwards. The album is perhaps one of the most iconic debuts ever thanks to its bluntly honest lyrical and thematic content and its bizarre yet welcome twist on pop. 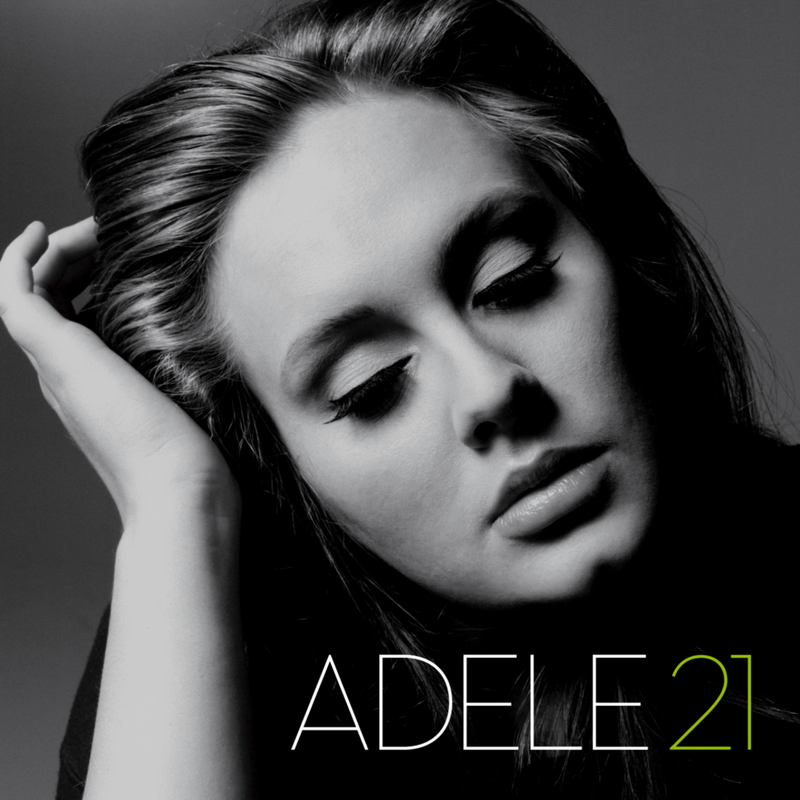 Arguably the best album of the 2010’s, 21 is the decade’s most brilliant success story. At a time when the trend was to break boundaries in terms of the pop video, Adele sat on a chair and let her vocals do it all. The results were mind-blowing. A vocalist who did not rely at all on any shticks or stunts sent three songs to the top of the Billboard Hot 100. She sold 5+ million units in the U.S. alone before the album cycle was even done. Adele’s 21 is now the go-to breakup album of the century and one of the most decorated records of all time. Melodrama describes the intertwining events of one party night. Its content is accurately representative of young lovers’ thought processes when it comes to love, heartbreak and anxiety. Lorde takes listeners on a ride the ups and downs of which are filled with dramatic melodies and poetic lyrics. When Lady Gaga released Born This Way, she put a lot at stake for the sole purpose of giving her gay fan base what they needed. Lead by one of the most popular gay anthems of all time, Gaga’s second album treated every song like a number one hit. During the album’s pre-release promo, Gaga seemed passionate about every song on Born This Way. When “Judas” came, the unnecessary controversy followed. Afterwards, in series of unfortunate events, the Born This Way era drowned near the end due to Lady Gaga’s hip injury and some professional relationships falling out. Ultimately, however, the album is still engraved in the heart of pop as one of the most beloved albums. Marina Diamandis’s second studio effort is the best constructed, most well-thought and most meticulously promoted album this decade. Electra Heart tells a story with its songs. What’s more is that this album is part of a bigger puzzle that is Marina’s incredible discography. In 2010, the Welsh singer-songwriter released The Family Jewels, her debut album. It dealt with her decision to become a singer, her family’s reaction to that decision and the expectations that followed. Electra Heart crafts a continuation to its honest predecessor, but frames it with pop lies. The sophomore album is a story about a desperate search for identity within what American culture told women they could be. Sarcastically, Marina wears every stereotypical personality and delivers tracks from the blurred perspective of each character. The move was to commercialize the music in the U.S.while still maintaining Marina’s socio-critical attitude in music. Electra Heart’s genius makes even more sense in the context of Marina’s full discography. Heart’s final bow was dying. The final video from the era was for the unreleased title track, where Electra Heart looks at all the characters she’d presented, cuts off half her hair and ultimately, subtly wipes off the iconic heart-shaped beauty mark on her cheek. Diamandis kills off the problematic character in the very look she’d present herself in her next era, Froot. The third album was about rebirth, thus the genius. These thought-out subtleties are what makes pop music iconic. Electra Heart not only checks every box, but also creates new standards for what the words “iconic” and “pop” means. Also, every song on Electra Heart is phenomenal.